BACKGROUND 1. In the medical setting a resistant organism is one which is not inhibited or killed by concentrations of an antimicrobial agent in normal doses. Resistance has been detected in all types of microorganisms - bacteria, fungi, parasites, viruses. 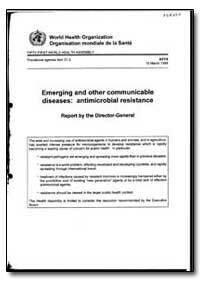 The main focus of this document and the resolution recommended by the Executive Board is resistant bacteria. DETECTION OF RESISTANCE 2. Resistance in bacteria is most commonly evaluated as part of the standard laboratory investigation to establish the cause of infection and the choice of treatment. After the collection of specimens from the patient, and the isolation and identification of the infecting microbe, susceptibility testing may detect resistance. All these stages require trained personnel and facilities, incur costs and may be subject to cost-benefit analysis. 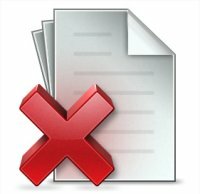 There is no overall standard method for performing the tests nor for interpreting the results; recommended methods differ between and within countries, with significant implications for international comparison of data. Moreover, for the vast majority of patients, especially those not in hospital, empirical or blind treatment is prescribed.